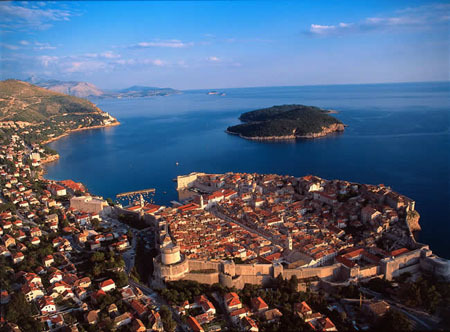 Last minute 7 night package deals to Cavtat, Korcula and Dubrovnik now available from £228 per person. Valid only on selected departure dates from Manchester airport. Book now and save 7.5% with our Online Discount.